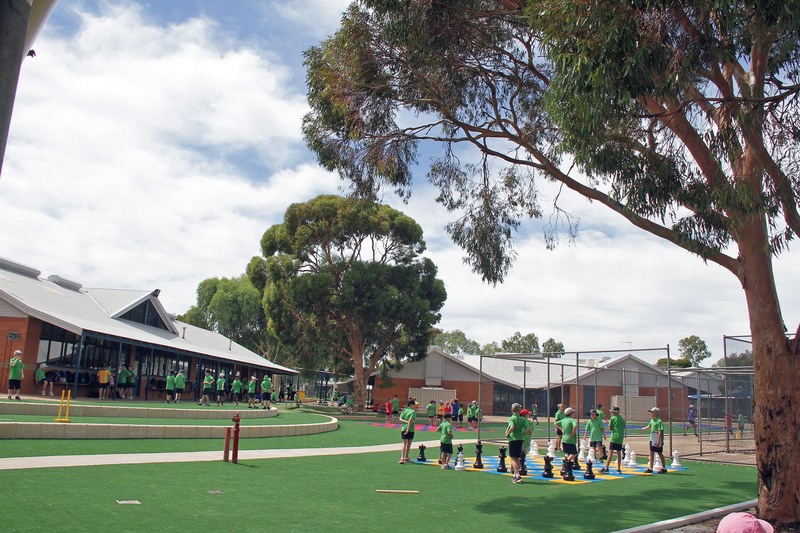 The guys at Kalgoorlie-Boulder Artificial Grasses have just completed a fantastic playground project using Grassart elements at Hannan’s Primary School. 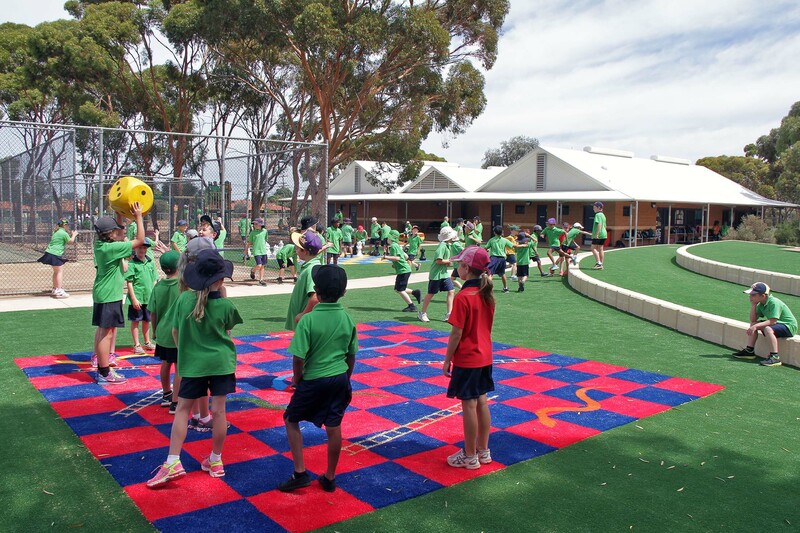 The job included a really striking version of Snakes and Ladders as well as a Chessboard. 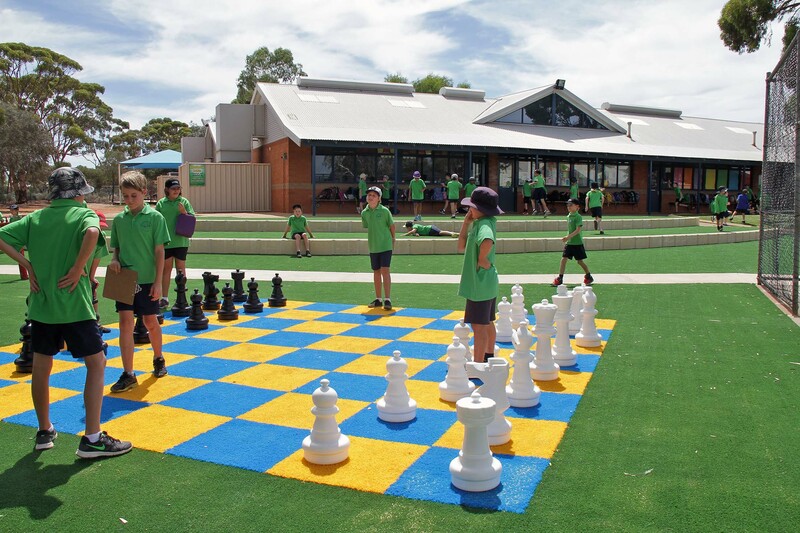 Both were completed with really impressive oversized dice and chess pieces. Well done to Chris and his team.